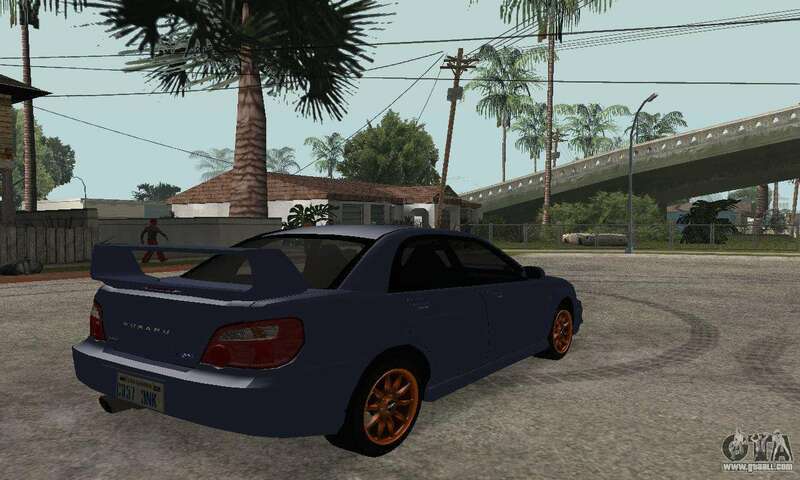 Subaru Impreza WRX STi Tunable for GTA San Andreas. 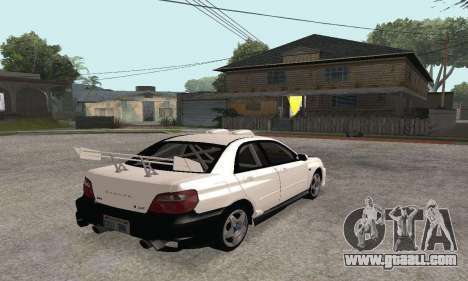 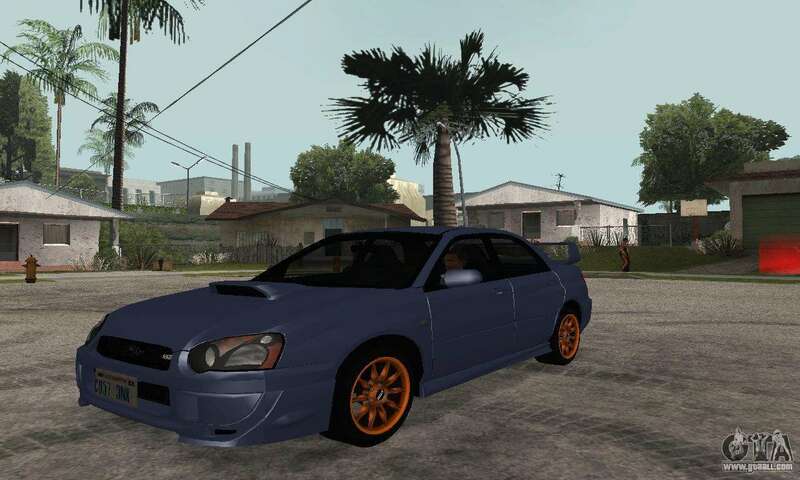 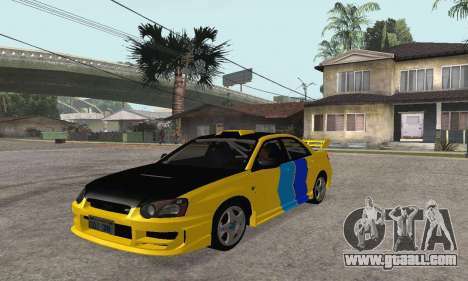 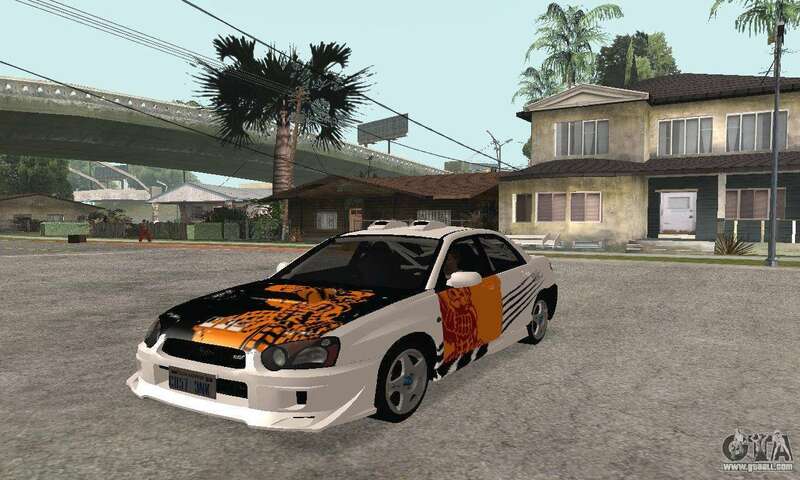 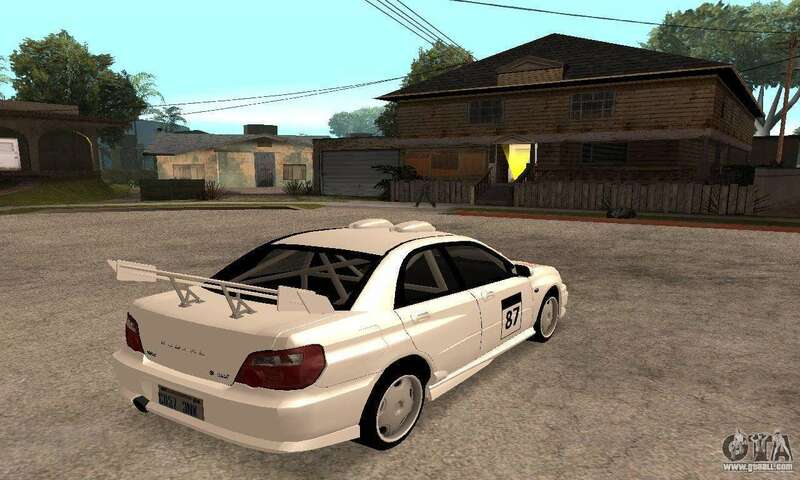 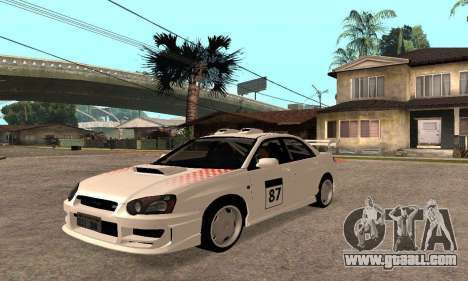 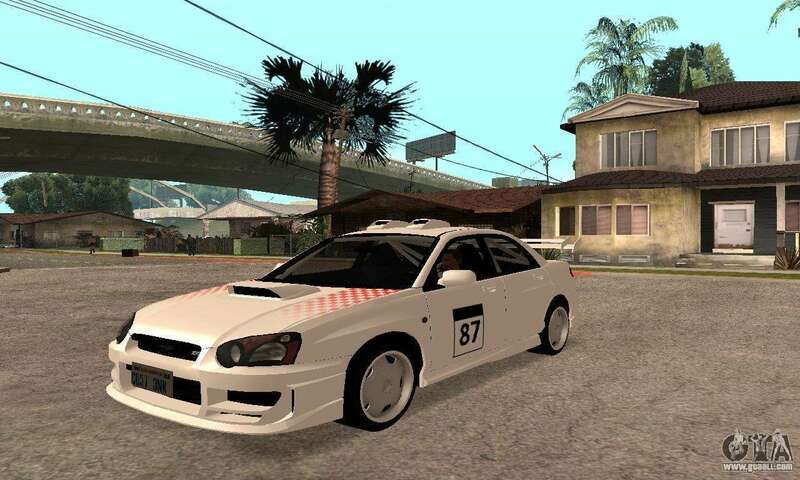 Download mod Subaru Impreza WRX STi Tunable for GTA San Andreas, please follow the links below. 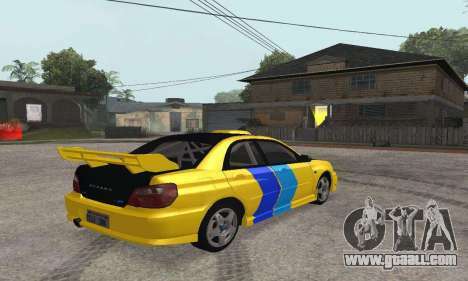 By default, the mod is set in two clicks replacement Stratum.